The death has taken place of Philomena Sarah Canning, the Donegal-born activist and campaigner for women’s health and birth rights. Ms Canning died in St. Vincent’s Hospital in Dublin. Earlier this month, she settled a long-running High Court action with the HSE. It followed the withdrawal of her indemnity insurance to practice as a midwife after two alleged safety risks in 2014. 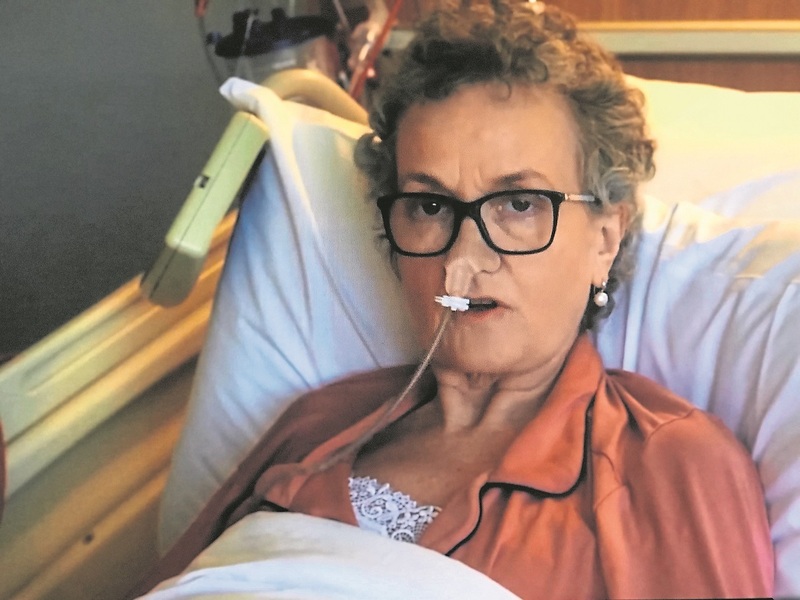 Ms Canning, who is from Glenvar, was seeking the settlement of the case to access the Pembro drug to treat her terminal ovarian cancer. She had recovered from the cancer last year but she then instructed her lawyers to accept the latest offer bringing the dispute with the HSE to a close, after the disease returned. Ms Canning lived in Sandymount, Dublin. There will be two funeral Masses held, one in Dublin and one in Donegal. Her first funeral Mass will take place on Monday at 10am in St Mary's, Star of the Sea, Sandymount, Dublin 4. Following that Mass, her remains will be brought to the family home in Glenvar to repose from 6pm until 10pm on Monday. Funeral Mass will take place on Tuesday at 11am in St Mary’s Star of the Sea Church, Glenvar, followed by burial in Glenvar Cemetery.